Hotel Magic. Magical at the Kornmarkt. The charming city of Lucerne with its beautiful lake in the Central Switzerland is one of the most popular destinations for visitors from all over the world. 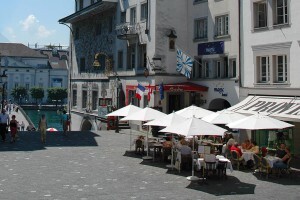 Especially the Old Town with its romantic streets, restaurants and hotels attracts numerous tourists each year. 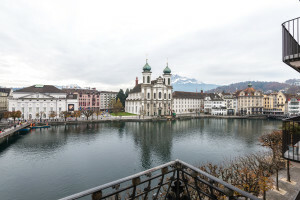 It feels so good here that you might want to leave the world behind for some time. Would you like to experience something really special? 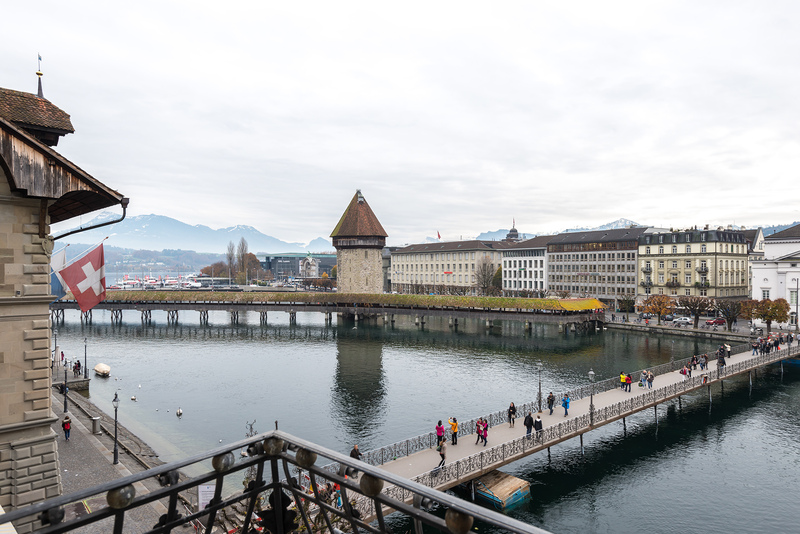 The extraordinary Magic Hotel puts you right in the heart of Lucerne, at the best location, in the historic “Korn” Market area, which is a well known pedestrian precinct with great shopping and a fantastic view of the Town Hall and the Reuss River. 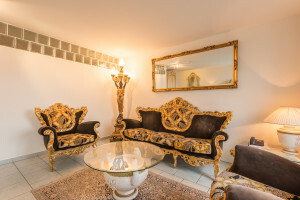 The special feature of this lovely hotel is that each room has been individually decorated in a different style for you to experience something new each time you stay with us. After the exciting sightseeing in the Old Town of Lucerne we invite you to enjoy and relax in our cozy whirlpool-suites. Be enchanted by the unique atmosphere of the hotel Magic!